Sparkle is the latest spirited fashion 'bling thing' for ladies where 'fashionista' and school pride combine to sparkle with spirit. Jewelry inspired fashion sense lets your school spirit shine. 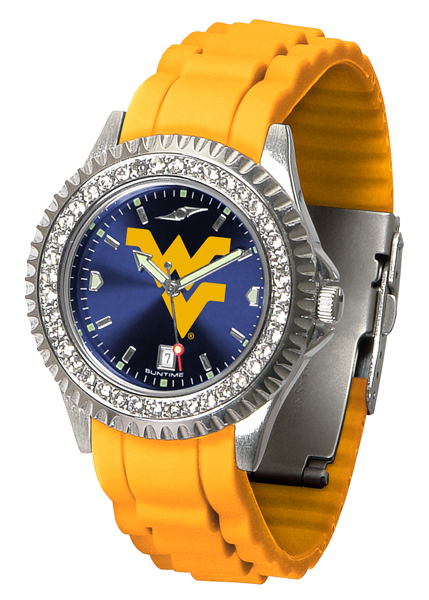 The reflective AnoChrome dial combined with intricately detailed designs and crystal accents on the bezel create a shining spirit to sparkle plenty on game day or everyday!